Whether it's your father, brother, boyfriend, best friend, or forced Secret Santa interaction, guys can be weirdly hard to buy for. After a careful scouring of the internet and a marathon of Workaholics, The League, and Archer, I've put together a list of potential gifts to please whoever you've got on your list. Because not every man can be as easy as Phil Dunphy. Sweater, Ben Sherman. Socks, Happy Socks. Generally I'm of the mind that as intelligent, sentient beings, men can dress themselves just fine - until it comes to the socks. If your dad or dude only has interchangeable white tube socks in his drawer, it's time to upgrade. Throw him in the deep end with a smart pair of Happy Socks in a bold graphic print. If he struggles, tell him the next pair can have hamburgers on them. 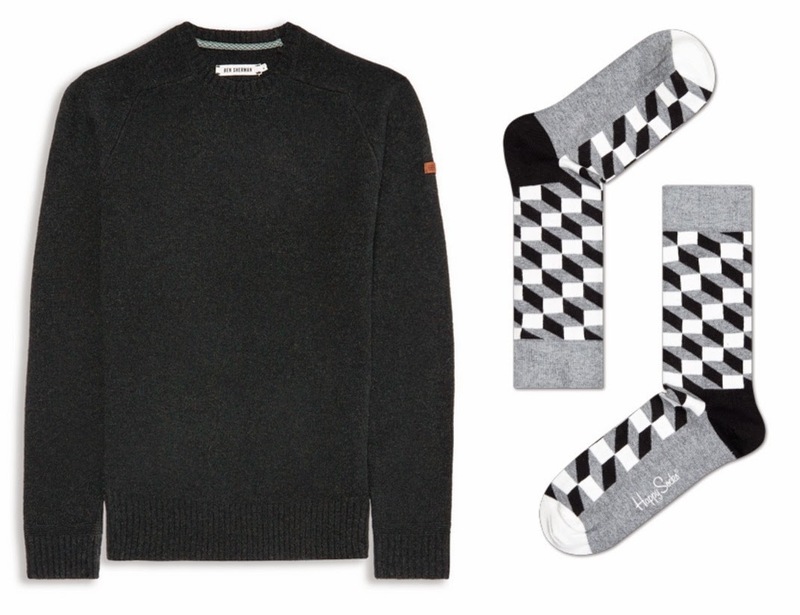 Once his sock game is under control, get him a sweater that is both manly and cozy. This Ben Sherman crew neck is simple and easy to wear alone or with a button-down, preferably while snuggled up fireside on a bearskin rug - I suppose the rug is optional, but you get the drift. No matter what fantasy or sci-fi medium he prefers, I've got an option for everyone. For the discerning comic book reader, Saga is the way to go. 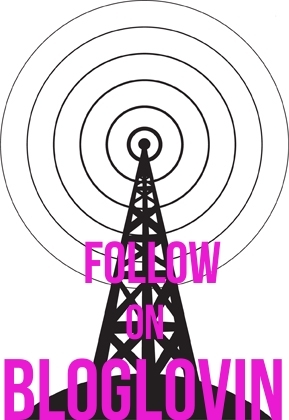 This series written by Brian K. Vaughan (you remember his name from Y: The Last Man) follows a doomed love story set against a galactic race war. Get him volumes one through three to start - volume four comes out soon! Also coming to shelves soon - I have it on good authority that The World of Ice & Fire, the Game of Thrones history/art book, will be more than enough to tide over any superfan until next season. 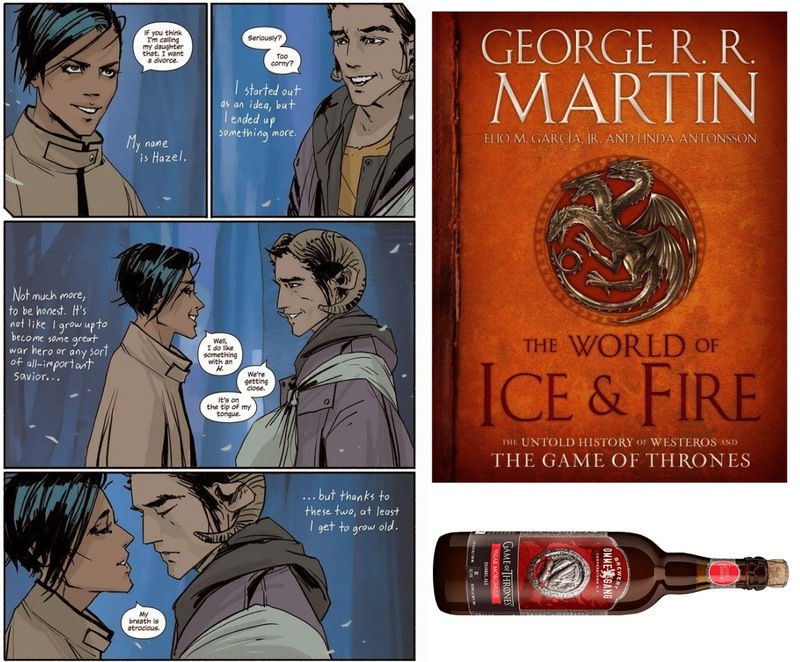 Make a night of it with Ommegang brewery's exceptional abbey ale Valar Morghulis, which takes its name from my girl Arya Stark's favorite phrase meaning "all men must die." But not before you try this beer. Arpenteur Cahors Hat, Mohawk General Store. 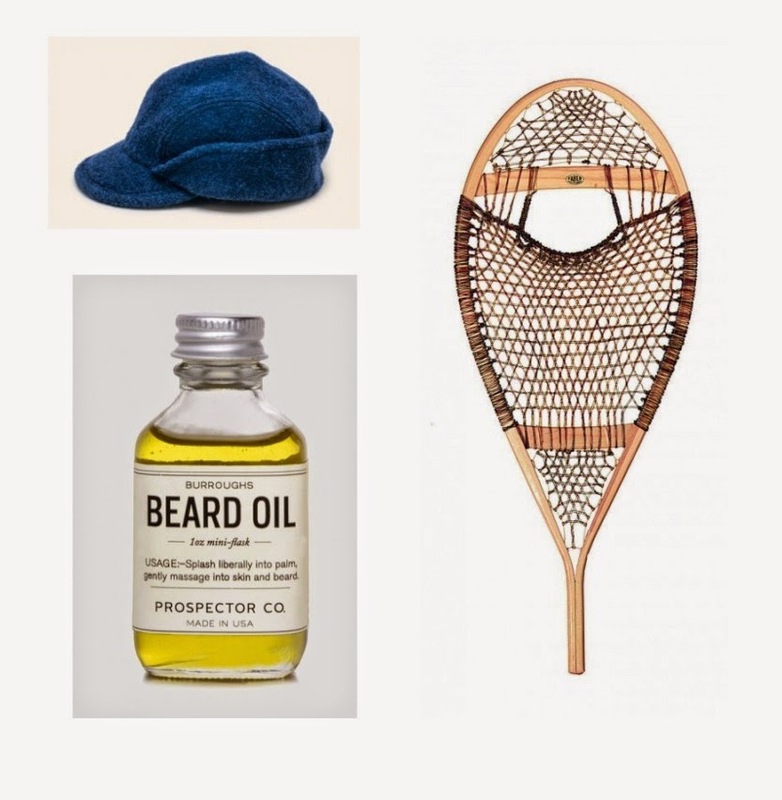 Burroughs Beard Oil, Prospector Co. Montagnay Snowshoes, Faber. Even if your guy has a less-than-robust beard and the un-calloused hands of a white collar paper pusher, he can still pretend he's the Paul Bunyan of your dreams. Nurture his slowly growing facial hair with Burroughs Beard Oil - it smells like the forest and will work with anything from "the rugged scruff left behind after a lazy summer's week of no shaving to the full-grown winter's beard." Continue the adventure with something that will be very useful come Polar Vortex time - a pair of Montagnay snowshoes by Faber, the OG Canadian brand in snowshoe manufacturing. They've been making these since 1870, so they know what they're doing. To keep him toasty while he ventures into the wild, top him off with this boiled wool cap from Arpenteur. Flap down to keep his ears nice and warm, flap up for a chic and rugged accessory at the bar for a post-snowshoe whiskey. Tasting Set, Master of Malt. Jamón Ibérico. Espresso Machine, Delonghi. If he's watched every episode of No Reservations and has more than a little crush on Julia Child, edible is the way to go. I've been known to give a Chopped basket as a gift (including ingredients that were still alive), but if you don't want to go whole hog, pick up a taste of jamón ibérico at your local fancy deli for a delicate, nutty treat. It's expensive and everyone knows it, so no shame when you ask the counter guy to shave off only a few slices. The bold flavor will make an impact no matter how small the amount. In the beverage department, it's hard to find two more complex and intense flavor journeys than whisky and espresso. For whisky, check out Master of Malt - they have anything and everything, from very well priced sample sizes to £3,000 tasting suitcases. Start small with a tasting set of Japanese whisky. If he already knows what he likes, blend your own whisky for a very unique show of affection. 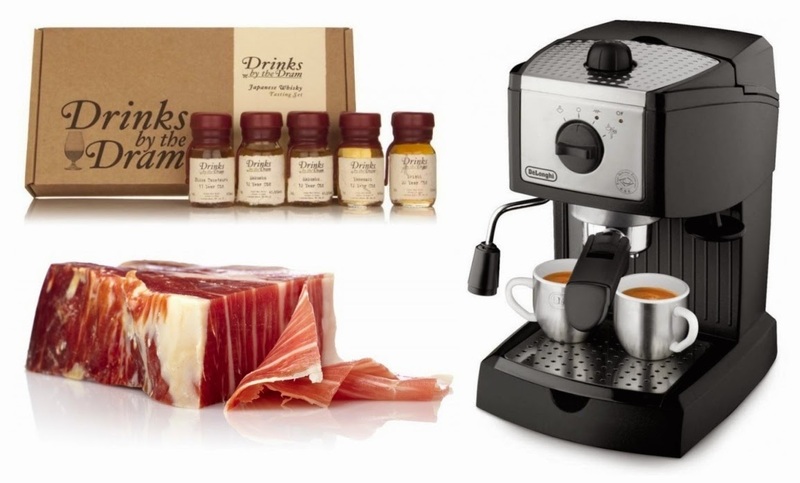 On the caffeinated side, a good espresso machine can be very hard to find. They're either too expensive or too hard to clean, or both. This Delonghi pump espresso machine is neither, and if you treat it well it will last - mine's on year three and going strong. Journal, Kaufmann Mercantile. Pencil, Palomino Blackwing 602. Ernest Hemingway famously used the classic Moleskine notebooks to pen his sparse, declarative works, but you can do your man one better. 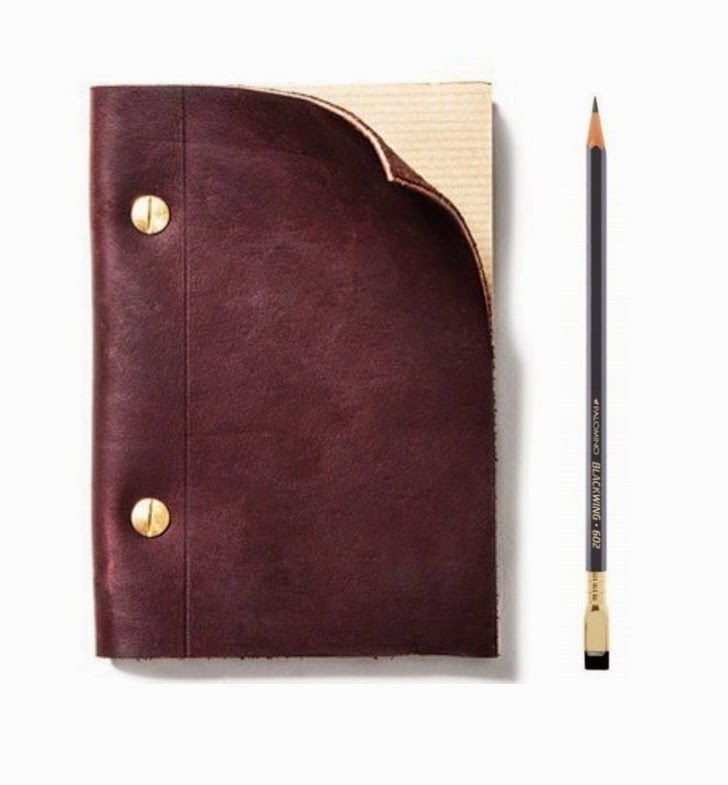 This leather journal from Kaufmann Mercantile is small enough to accompany him to the office, the café, or the bar, and the pages are easily replenished. Equip him with another classic tool of greatness, the Palamino Blackwing 602 pencil, as his new prize writing utensil. Favored by great pencil-wielders like John Steinbeck and Chuck Jones, the Blackwing has a dark lead and a smooth ride. It's sure to elicit some kind of poetry (or at least really excellent doodles).